Quitting smoking is rarely easy, but record numbers are expected to achieve it this month with the return of Stoptober. The campaign, which began in 2012, is a government-backed scheme originally rolled out in the UK to try and encourage smokers to give up for 28 days. Those who sign up receive a free advice pack, along with a mobile phone app and text support throughout the month. But taking part in Stoptober is more than that, with ‘social quitting’ – where people are encouraged to quit with friends, family members, colleagues or partners – viewed as a far more effective strategy than traditional methods. The mass quitting movement has seen more than a million people use it to help them kick the habit. Well over 250,000 people signed up last year, with more than half making it through the 28 days without smoking. 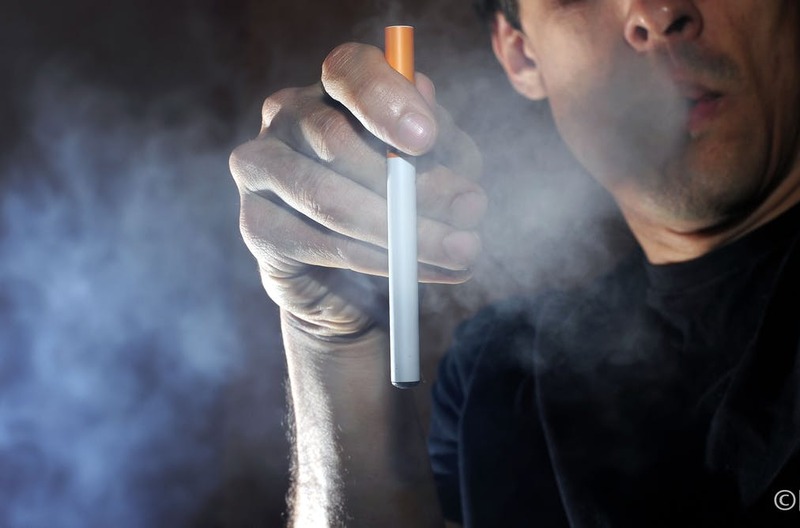 It is forming part of a new strategy which is increasingly being adopted worldwide focusing on harm reduction, which sees smokers encouraged to try less harmful alternatives such as electronic cigarettes rather than quitting smoking in one fell swoop. Such an approach was actively encouraged by the Food and Drug Administration over the summer in the United States. It is also the same strategy which has seen smoking rates plummet to just five per cent in Sweden, while the likes of the Czech Republic and Portugal have followed suit in the war on both tobacco and narcotics. Critics do argue that 28 days is not long enough to make any real difference to one’s health, and that quitting for such a short period could lull someone into a false sense of security regarding their health. However, the NHS argues that even a month off the cigarettes can reduce blood pressure, ease breathing and produce better blood circulation. Also, research suggests that those who stop smoking for the 28 days are five times more likely to stay off the cigarettes for good. The broader numbers are also encouraging. Cigarette sales are down 20 per cent in the last two years in England and Wales, while quitting rates have hit 19.8 per cent in the UK against a 10-year average of 15.7 per cent. True, that does coincide with the introduction of electronic cigarettes, heavier smoking restrictions and a ban on the use of branding on cigarette packs, yet the number of people who use Stoptober as a starting point to successfully quitting is being viewed as a major positive. More than half of all people who did not smoke during Stoptober 2016 used e-cigarettes, and their prevalence is playing such a role that, for the first time, they will be featured in government adverts encouraging people to take up the 28-day challenge. The strategy has also been adopted elsewhere, with France introducing its own equivalent in November every year. In the UK, there are now more than twice as many ex-smokers as smokers, and the national smoking level is below 17 per cent for the first time. There is still a long way to go, but Stoptober is being viewed as a significant development in convincing people to quit.